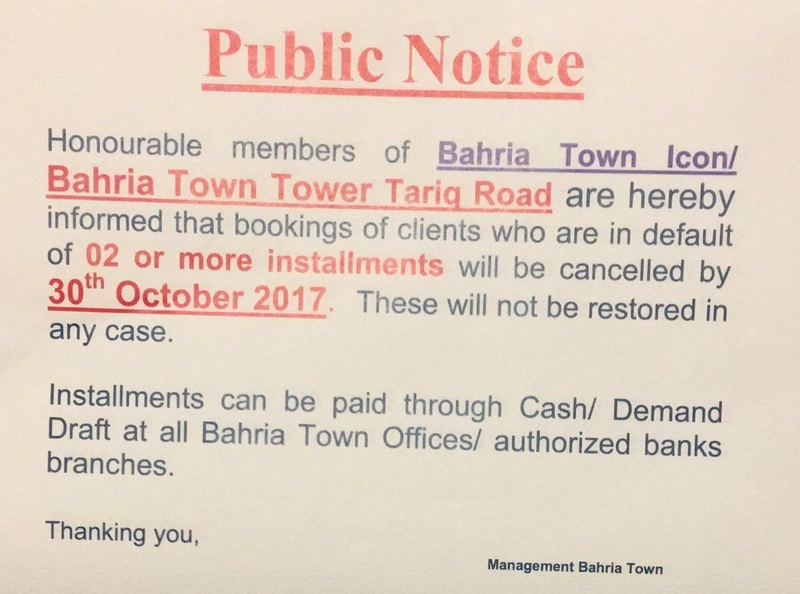 According to the notice issued by Bahria Town, those members of icon tower and bahria town tower who have 2 or more oustanding installments, they must clear their installments by or before 30th October 2017. Failing which, Bahria Town will cancel bookings of those clients which will not be restored in any case. 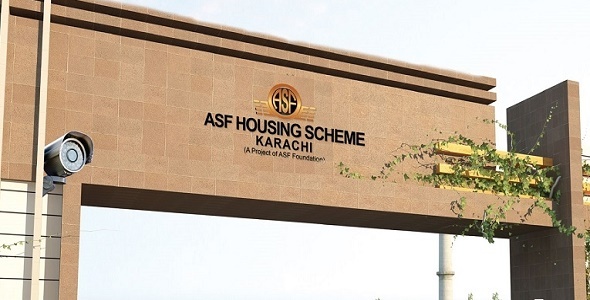 Installments can be paid through cash or demand draft at all bahria town offices/authorized bank branches.